Fast Fashion: Why the Industry Requires a Vertical Integration Supply Chain Model | Morai Logistics Inc. Businesses within the retail industry are rolling out vertical integration supply chain models to keep up with fast fashion. Research on the global fashion industry predicts an increase from ‘$481.2 billion in 2018 to $712.9 billion by 2022’. Innovative technologies are a direct contributor to this progression, as they help companies create ‘experiential eCommerce’ for shoppers. For many industries, digitization is enabling companies to offer customers Omni-channels of shopping touch points. Thus, increasing purchasing power and an even greater expectation to deliver orders in an immediate and timely fashion. An approach to the design, creation, and marketing of clothing fashions that emphasizes making fashion trends quickly and cheaply available to consumers. The New York Times states that ‘faster fulfillment’ is becoming increasingly important to ensure customers remain happy. The idea of getting product from the manufacturer or store-front to consumer in a timely and speedy process is integral. 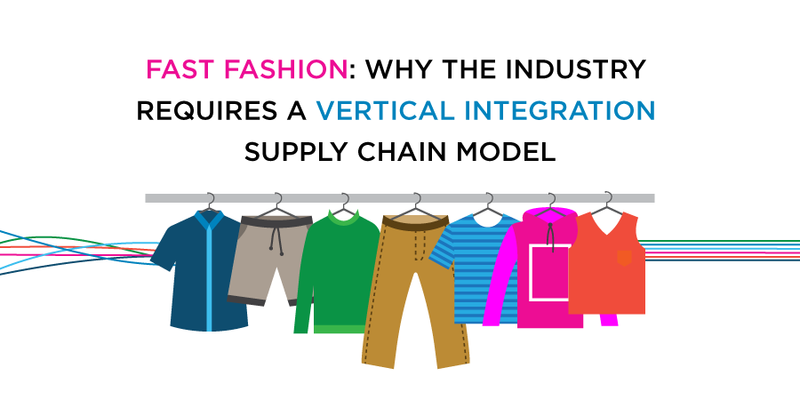 To help roll this forward, brand name organizations, such as Zara and H&M, are implementing a vertical integration (VI) supply chain model. Their hope is to ‘enable faster decision-making’, while also improving the overall customer experience. This week, Morai Logistics looks at the benefits of a VI supply chain model, and why it’s becoming increasingly adopted by companies within the retail space. The fashion sector faces three main challenges today, which include an increase in consumerism, the need for creating unique customer experiences and inventory management. Finding one solution to meet every need is unlikely, which is causing retailers to consider shortening their supply chains. According to Logistics Bureau, the conception of ‘fast fashion’ was influenced by Zara, a leading European clothing brand. Fast fashion is a category management concept that helps this global retailer meet the demands of their customers looking for ‘high-fashion style articles of clothing at a low price’. It enables fashion companies the opportunity to consistently roll out new products into their stores. This helps support seasonal and trending lines that are constantly changing throughout the year. However, if the wrong integration model is implemented, it can be challenging for companies to meet these demands. Traditionally, horizontal integration has been the ‘go-to value chain strategy’. 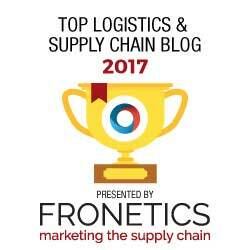 Companies looking to grow their business ‘at the same point within the supply chain’ follow this model. 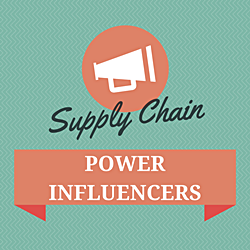 However, the fashion industry requires a highly agile supply chain that takes into consideration both speed and cost. In this case, vertical integration supply chains are the most effective. Vertical integration occurs through the merger or acquisition of companies at different stages of production or distribution within the same industry. To accommodate and support the demands of fast fashion, this integration model helps to strengthen the supply chain. 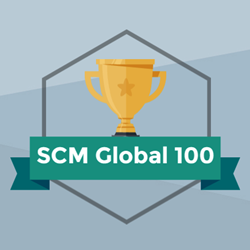 In addition, it addresses the above challenges by giving retailers a competitive advantage over other companies that haven’t adopted an integration model. It also enables them to offer ‘lower costs, high-quality and personalized products’, which ultimately positions their company as a top choice to consumers. As retail companies continue to roll out new products, they must develop processes that execute both speed and cost. Therefore, vertical integration can help companies create strong, agile and proactive supply chains that will meet changing consumer demands.